O'Keefe-Henry Direct Inc. | Are You Confident That You've Identified And Siezed Every Oppertunity Possible? Are You Confident That You've Identified And Seized Every Opportunity Possible? Over the past two decades we've worked with some of the top companies in all of direct marketing - the legends in the industry. 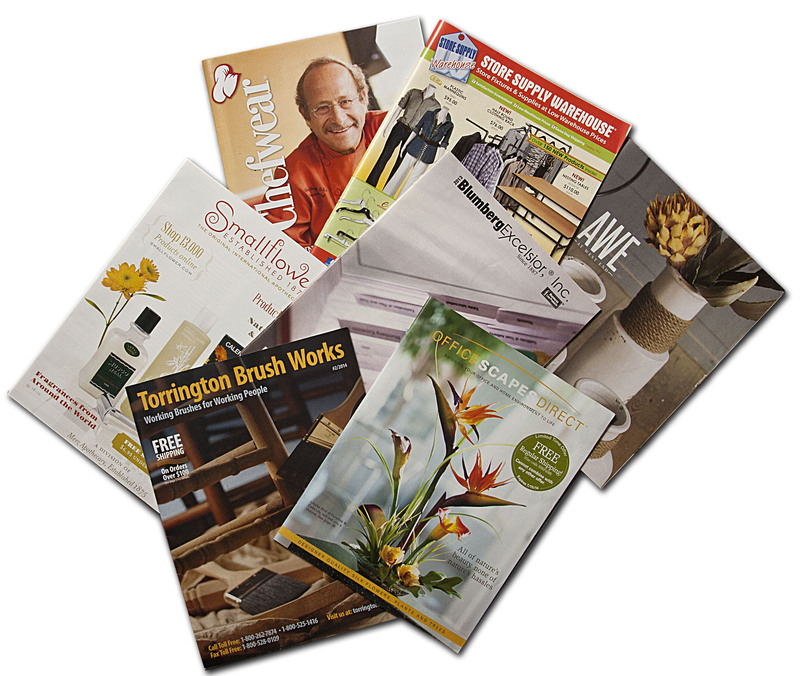 We know what made them successful because we put their direct marketing programs together. We did the testing, we analyzed the results, and we used that information to fine-tune their operations. And now we're ready to put those lessons to work for you.